If you are new in this genre or just want to explore other possibilities, these series are a must! It took me long enough to read this series but once I began the first book nothing could stop me from devouring it. It was amazing, and funny, with all the elements you need to feel satisfied after reading it. Damon was a hilarious hero for me, firstly having a love hate relationship with, but after a while you just can’t help yourself to like him. The connection he had with Katy was off the charts and their love story memorable. I highly recommend it because the way it’s written is magical, with a lot of romantic features and adventure elements that will leave you blown away. My love for books kind of began with Twilight, so this is the main reason I will always mention this as a must read. I don’t think that there is anyone who hasn’t seen the movies, but believe me, the books are better and will guide you inside this amazing world. Edward will always be one of my best book boyfriends. I am a dying fan of the books, from first to last page. 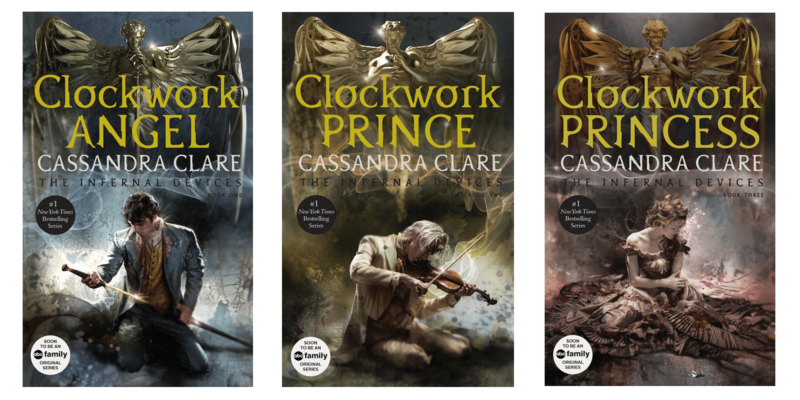 Cassandra Claire managed to absorb me completely into the Shadowhunters world and my loyalty for this series is fierce. I love Clary and Jace, but also the other characters that revolve around them. The plot is amazing, always evolving and keeping you breathless. It will be an amazing ride once you decide to begin the books. 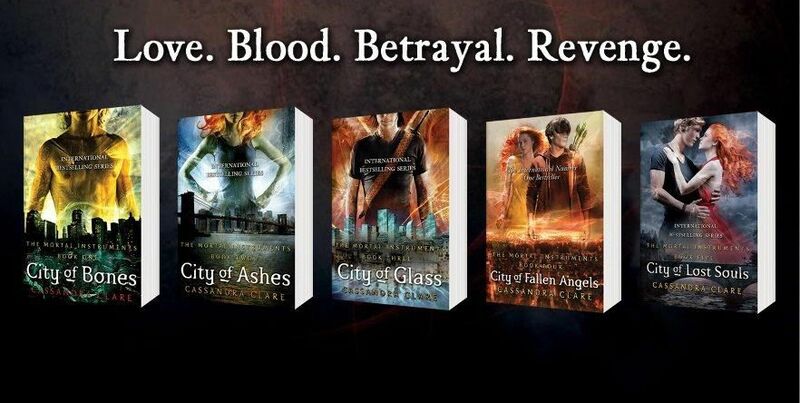 This is a series that I totally recommend for YA addicts and Hunger Games fans. Although the main idea is not the same, it has some particular common points that really manages to hook you instantly. The adventures of America in finding the love of her life are pretty amazing and believe me you will love, hate and cry with her. This series is magnificent. 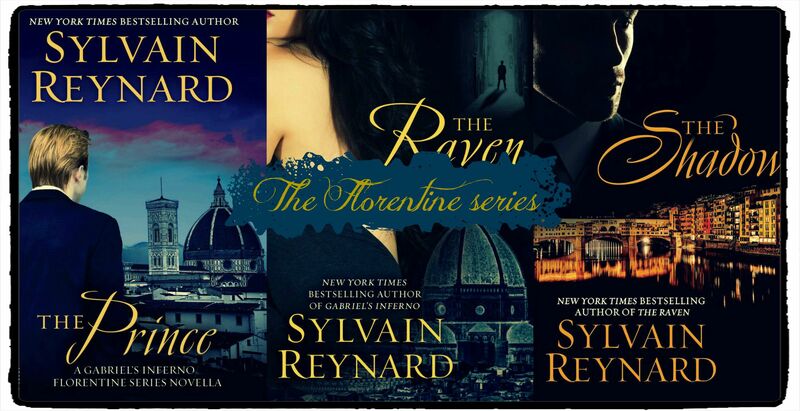 I love Sylvain Reynard from the Gabriel series and I felt in love with his penmanship. He is so talented that you simply can’t forget the story he shares with you. This is the story of Raven, a normal and broken girl who one night is saved by William, a mysterious man that soon will became all in her life. Later she will discover that her savior is not what he appears to be, but it is mainly too late, because a beautiful and intense love story is about to begin. I recently finished this series and I am totally in love with it. I never imagined I could love it this much, but this style that Jennifer has is tremendous and sincerely, I respect her so much for her talent and everything she gives to her readers. Alex is a half blood, forced by her mother to leave the safety of the Covenant and live between humans. When her mom is killed by their mortal enemies, daemons, Alex is forced to go back to her old life and figure out what to do from that point on. The fact that she is falling hard for the pure blood, Aiden, isn’t helping the situation, because the Bread Order prohibits it. To complicate things further, she will learn things about her origins that will completely change her life, making Alex a target, but in the same time, an important weapon. A total adventure, full of love, action, drama and romantic moments that will leave you addicted. 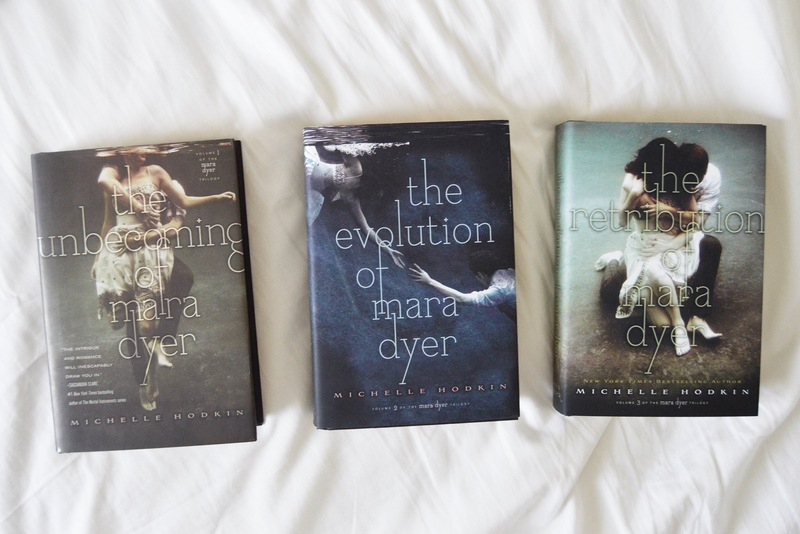 One of the best surprises from 2017 was the Mara Dyer trilogy because of its complex plot and idea that was built around the actions and characters. I’ve never read anything else from Michelle, but her research and talent are outstanding, making her the next best thing and surprise author. Mara suffered a terrible trauma, seeing her boyfriend and best friend die right in front of her. Suffering from PTSD, she has hallucinations with them. Afraid she is loosing her mind, Mara want to star over and changes school and home town. Only that fresh is not suiting her and unfortunately she will realize the hallucinations and getting worst, to the extend of killing people with her mind. Enter Noah Shaw, a gorgeous boy from school attracted and thrilled by Mara, only to find out how different they are, but drawn together in the same time. The problem is that they will fall in love irrevocably and from that point on, there will be no looking back. I am a huge fan of “The Mortal Instruments”, but I have to admit that I loved “The Infernal Devices” more. Maybe the story was more focused and more compacted in this 3 books, than in the 6 ones, but I loved every second of it and didn’t wanted it to be over.